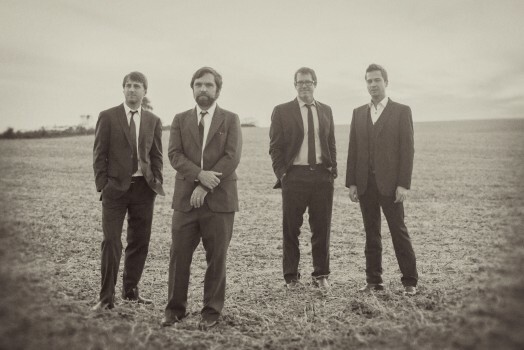 Chatham County Line was featured on the latest edition of Sawyer Sessions playing songs from the band’s new album,Tightrope, out May 20th. The band played “Tightrope of Love” and “Hawk” in a gorgeous old Southern home in historic Hillsborough, NC that coincidentally belongs to band member John Teer’s father. Watch the sessions in the player below, and pre-order Tightrope HERE at the Yep Roc Store.